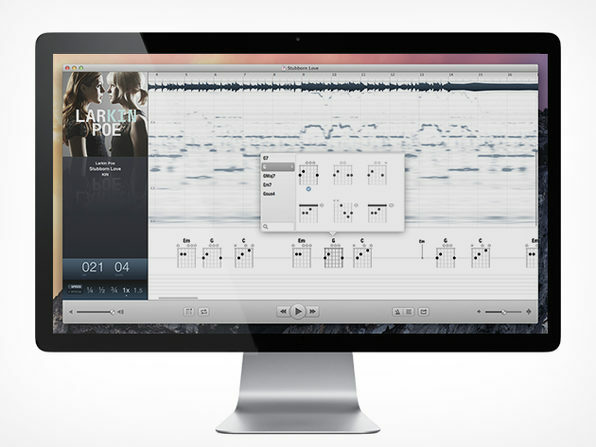 Capo is an innovative and easy to use application that allows you to break down your favorite song files into a visual teaching tool. Now you can learn classics like Stairway To Heaven or new tracks released just days ago. Through its award-winning interface and sophisticated technology musicians of all levels can learn to play music by ear and create new riffs and songs that will have the crowd on feet! How many computers can you activate software with? - Any computer owned by the user. When does license need to be redeemed by? - There is no expiration for the license serial. Sleek, beautiful, and seamless, what else could you ask for in a personal organization tool? 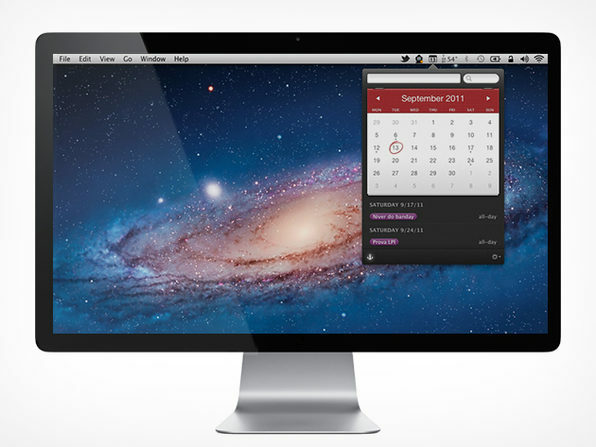 Fantastical fits the bill perfectly, and allows for fast, easy event creation. Simply open the app, type in your event notes, hit return and you're good to go. With an expressive and intelligent natural language engine you can write in your own style, it even automatically recognizes event locations. Plus it's fully integrated with OS X 10.6 and above, so you can invite people from Contacts or Address Book and even integrate with Reminders to create to-do lists on the fly. 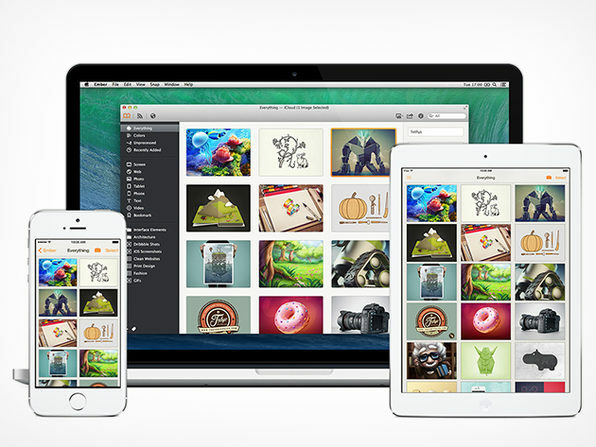 Ember makes it incredibly easy to capture and organize screenshots, entire webpages and other images that inspire you; and automatically syncs them between all your Apple devices. No matter whether you’re working on a new website, planning the dream kitchen, or simply collecting things you love, Ember is designed to be your visual memory. 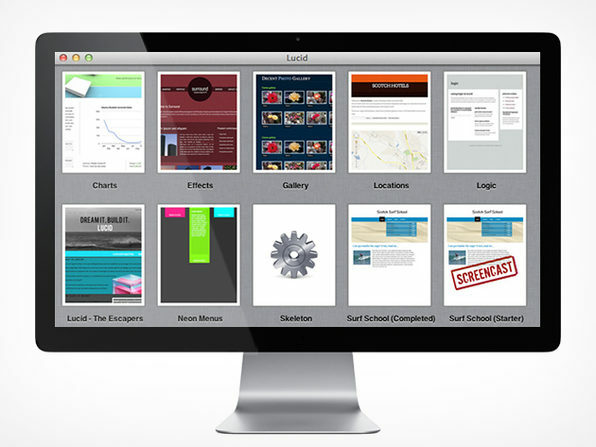 Ember is amazingly versatile - it’s the visual scrapbook for your mind. Once you start storing things in Ember, they’re fully searchable by name, tags and even color; and available on all your favorite Apple devices. Anonymizer is the oldest personal VPN service provider in the industry. This protective software/service routes all of your Internet traffic through an highly secure encrypted tunnel whose IP address changes every day to our secure and hardened servers. 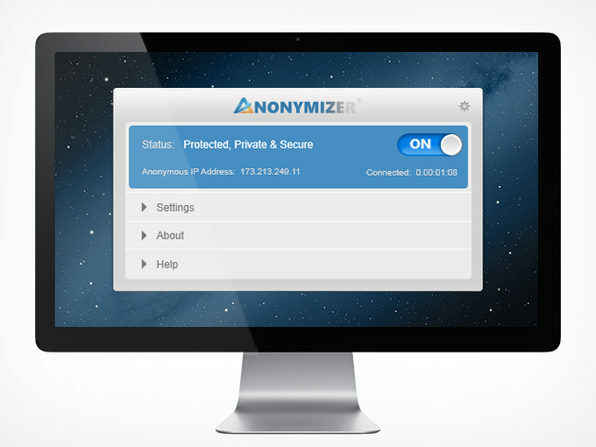 Anonymizer easily and securely masks your real IP address to ensure complete and continuous anonymity online so you can connect with unlimited bandwidth and speed while staying protected against any identity theft threats. With a friendly user-interface, Anonymizer runs seamlessly in the background and requires absolutely no technical knowledge to install and use. With one click you're safely browsing online, its that easy to stay safe while surfing the net. Anonymizer is a must have tool for keeping your information the way it should be: private. It is the oldest and most reliable VPN provider available which also works on almost all of your internet connected devices. With a perfect track record of protecting their customers anonymity, you can trust that your information is staying secure and private. If that isn't enough, Anonymizer owns all their own hardware, and they never rely on VPS/Cloud exit points. Doubling down on the security of your information for ultimate privacy protection. How many computers can you activate software with? - You can protect up to 5 different devices with for ONE FULL YEAR. When does license need to be redeemed by? - The service will expire one year after the end of this sale (11/2/15). Subversion Integration - Support for Subversion source control management is built in. 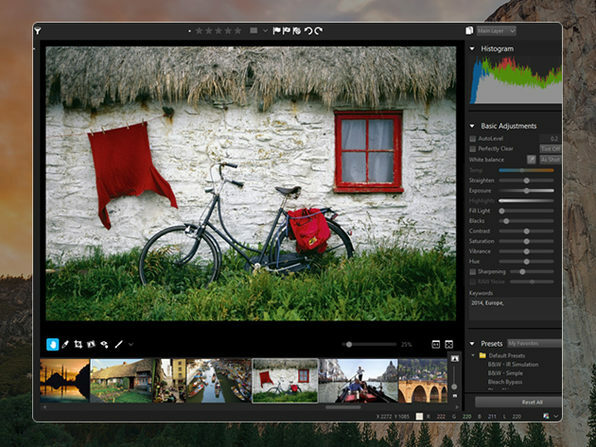 Edit, diff, commit, and more without leaving skEdit. HTML Tidy - Clean up your markup with the integrated HTML Tidy support, or create your own Tidy operations. Code Completion - Code completion for built-in functions, classes, etc. skEdit will even index your own files, so custom functions, classes, etc. will show up too. Extensible Editing - Easily add support for new languages or tweak existing languages. For each language, you can customize the syntax highlighting, code folding, code completion, code navigator, and code indexing. Live preview in browser - Preview as plain HTML or run the file through your webserver first. 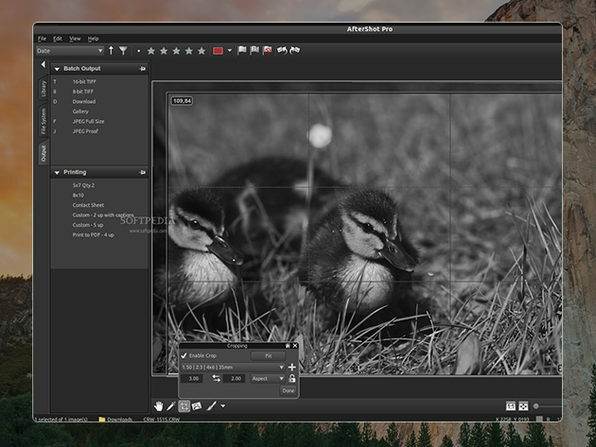 Preview live within skEdit for rapid development. Snippets - Package frequently used pieces of text into snippets, accessible via key-command or keyword completion. Include variables for selected text and cursor placeholders. Projects - Create projects from local, remote, or mixed files. Easily access and edit projects from the Project Manage. User Scripts - Write scripts in the language of your choice to automate common tasks. Search - Search one or many files quickly using regular expressions.  Easily perform project-wide search-and-replace. Remote Files - Edit files over FTP, SFTP, or WebDAV using the same interface used for any files. Your changes can be applied to the server immediately or at a time of your choosing. 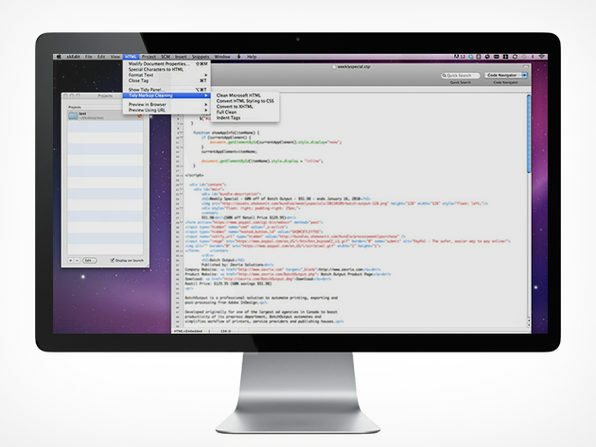 Gain a real working knowledge of key web development skills while building 10 apps designed for OS X. Go step-by-step with the instructor, using his vast knowledge and expertise to make you a skilled developer in many different coding environments. This course is 100% practical and is taught so you can follow along perfectly, allowing you to see the apps built right before your eyes! John has been programming games since 1997 and teaching since 2002. John is the owner of the game development studio Mammoth Interactive, which recently sold a game to Nickelodeon. John has contributed to 40 commercial games, several of which have risen to the top 10 in the Apple's app store.